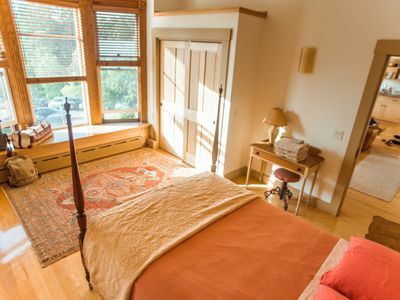 Beautifully restored apartment in a brick 1895 building next to a landscaped pocket park. 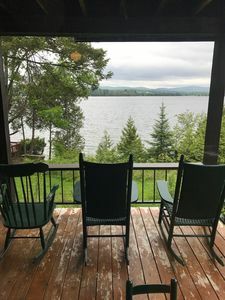 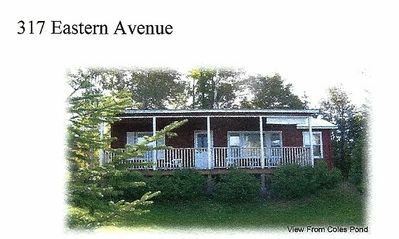 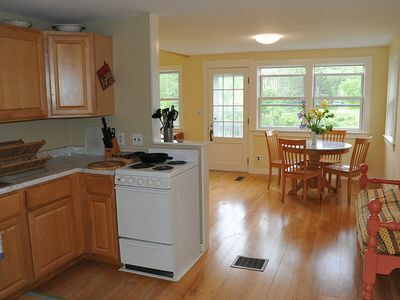 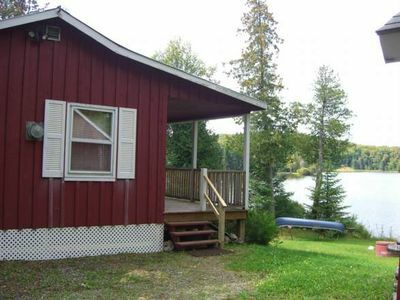 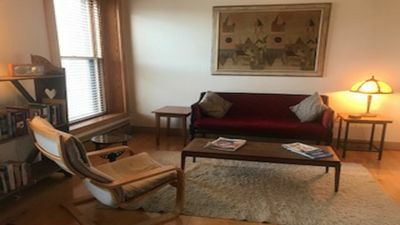 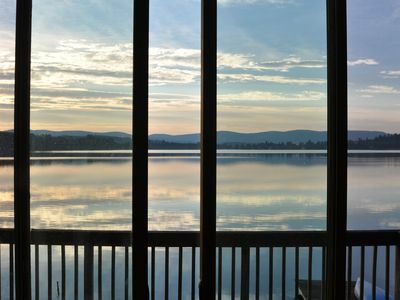 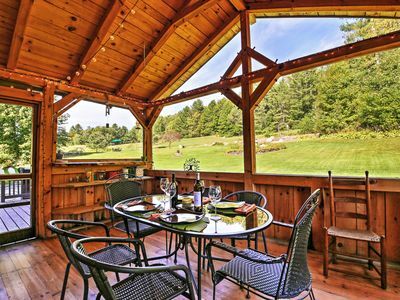 The apartment is bright, airy, cozy, private, and quiet with easy access to all northern Vermont has to offer. 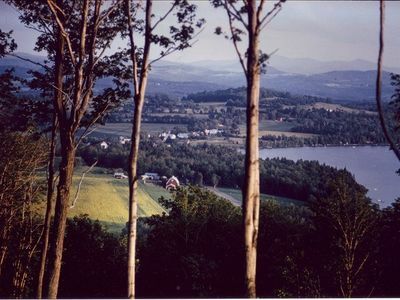 Restaurants, groceries, organic food coop, and shops within walking distance. 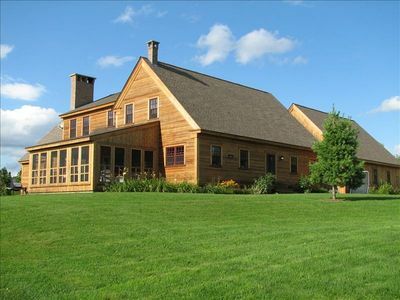 Hiking and cross-country trails through the Hardwick Woods are less than a mile away. 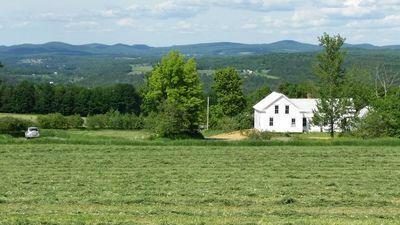 Close to alpine skiing, local breweries, distilleries, a long-distance rail trail and the beauty of the Northeast Kingdom. 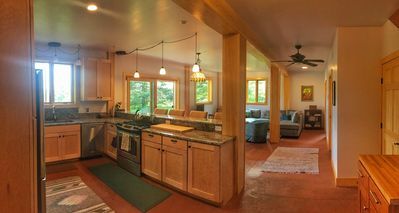 All amenities provided, including a fully equipped kitchen, two private bedrooms, and a living/dining area. 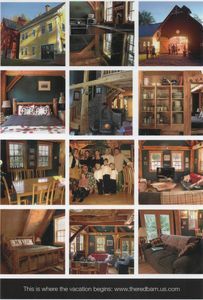 Wonderful Vermont Get Away, Great Family Fun. 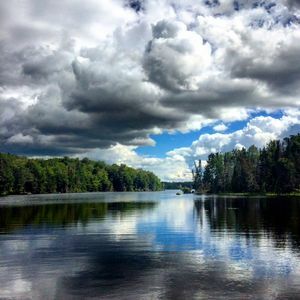 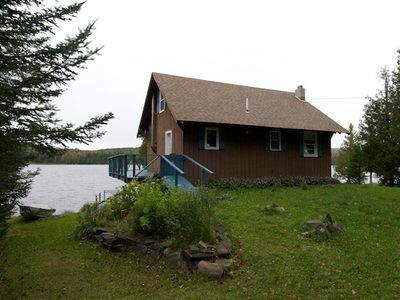 Serene Waterfront Sunsets on Coles Pond, Northeast Kingdom! 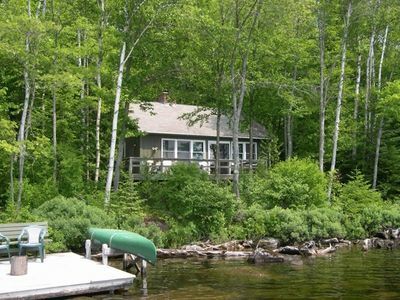 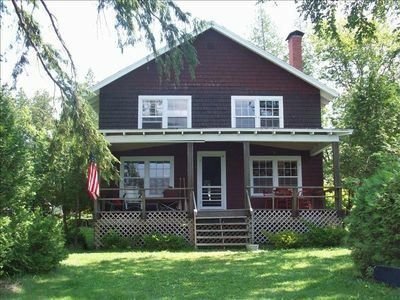 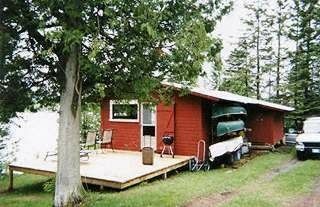 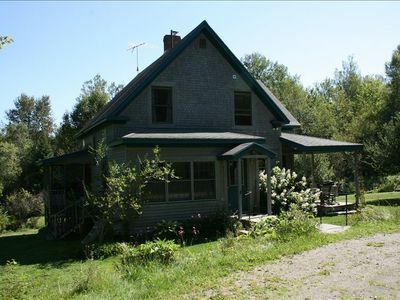 Charming 'Craftsbury Farmhouse' w/ Hot Tub! 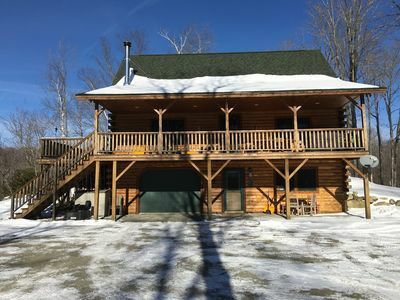 Beautiful secluded Log Home in the woods!